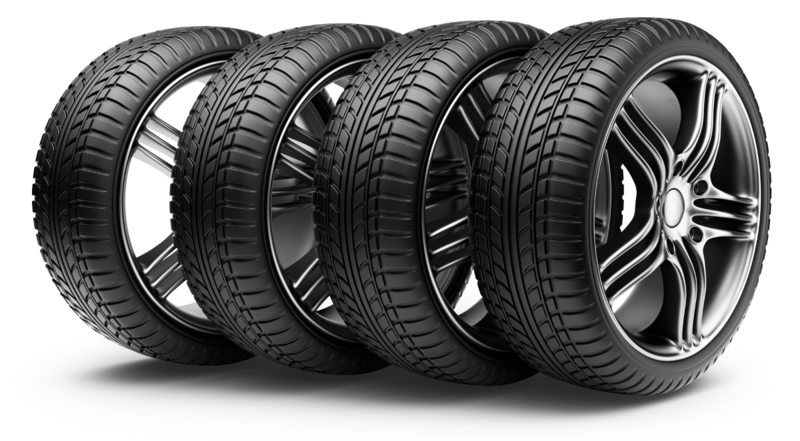 Whether you drive an old economy sedan or the latest Lamborghini, tires are the most important components of your car. And having the right tires ensures a safer, more enjoyable ride. Still, with all of the factors to consider — such as cost, road conditions, fuel-economy and durability — choosing the right tire can be as challenging as navigating rush-hour traffic. So if the tires on your car have failed the “penny test,” but you’re not sure what to buy, better pull over and take a look at these five tire buying tips for today’s drivers. When buying new tires it’s important to factor your own personal driving demands, needs and priorities into the tire-selection equation. For example, if you commute a lot you may prefer a softer, quieter ride than the factory recommended tires provide. And if you frequently carry heavy loads, you’ll want a tire that is more on the truck side than the passenger side. 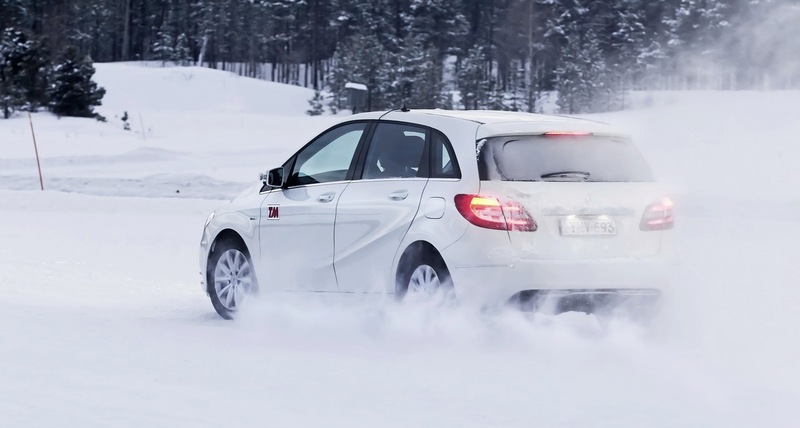 Also, if you’re driving through all four seasons, you’ll want to consider a high-quality all-season tire to deliver performance in all weather conditions — less crucial if you are trying to stay safe in a warmer climate. When price is a factor in purchasing new tires, it’s important to consider all of the costs involved. Sure, buying cheaper tires will save you money. But less-expensive tires tend to wear out sooner than more expensive models, which means that cheaper tires actually cost more in the long run. 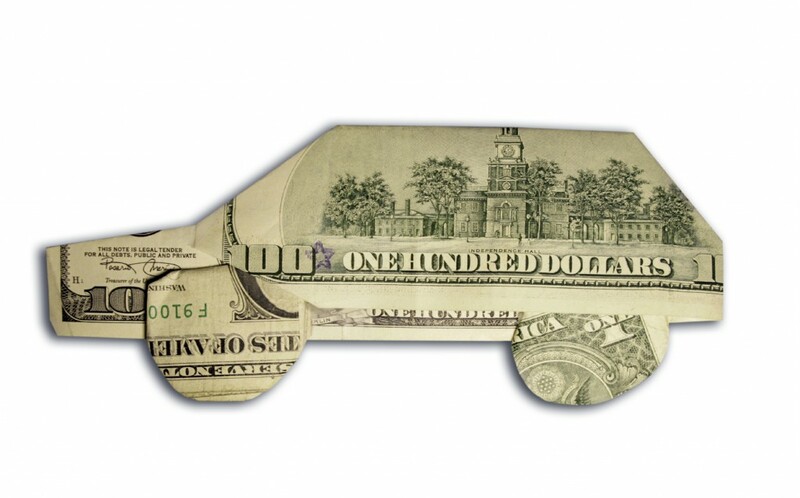 A smart way to save money — often twice as much money — on better quality tires is to drive past the dealership to your local brick and mortar tire shop. Local shops have quality tires, reasonably priced. And there’s always someone there to assist you in choosing the right tire for your vehicle and individual needs. Another option is to buy your tires online. 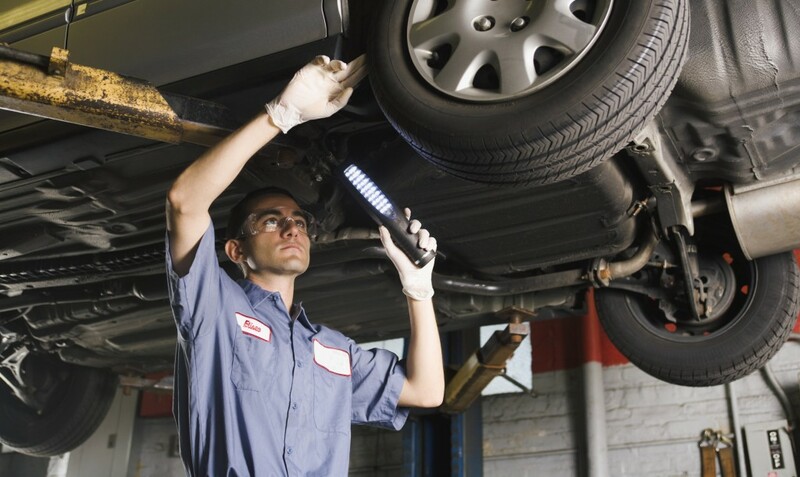 But you’ll need to shop around locally to get the best prices for mounting and balancing your new tires. Although someday tire technology will result in tires that last the life of your car, that day has not yet arrived. So it’s important when buying tires to have a good idea of how long they are likely to last. Fortunately, tire manufacturers provide estimates as to how many miles their tires should be good for. But keep in mind that these estimates are just that, and they don’t often reflect driving conditions in the real world. 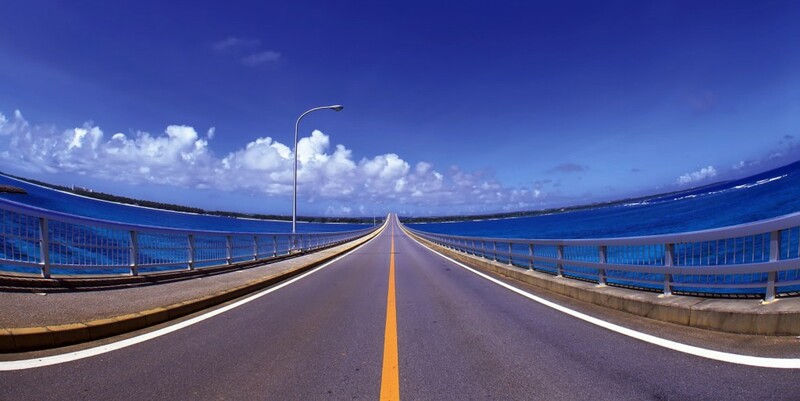 For example, driving on curvy roads causes more wear and tear on tires than driving on straight roads. And driving at increased speeds on freeways, especially on long commutes, creates more friction and causes more tire wear than driving at slower speeds. Major temperature and elevation changes can also affect tire pressure, which can alter performance and increase overall wear. All of these factors must be taken into consideration in determining how long you can expect the tires you intend to buy to last. A good rule of thumb for longevity with tires is that the higher the performance rating is, the shorter the tread life will be. 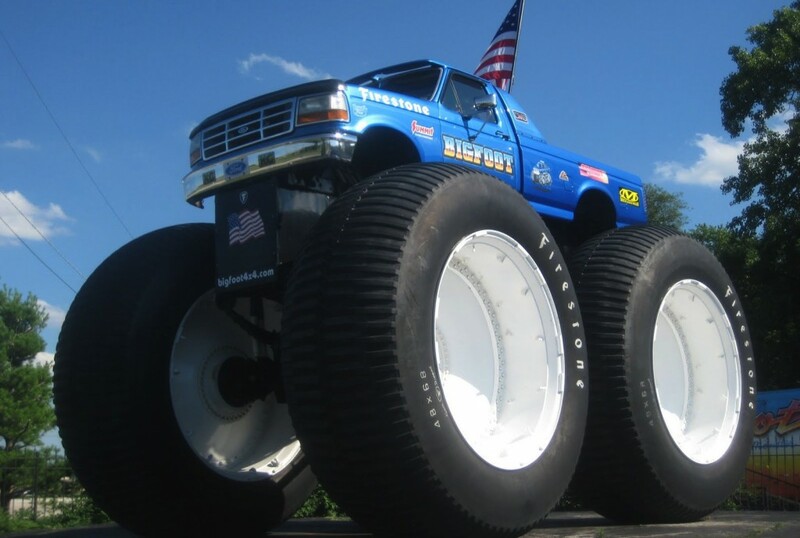 Call any tire supplier about buying new tires and the first question you will get is, ”What size do you need?” Size is important because it all comes down to the size of the tire the wheel can properly take. This is where the factory manual recommendation for tire size is important, as the car manufacturer designed a number of components for suspension and handling according to the factory wheel and tire size specifications. When shopping for tires, it’s important to know that deviating from the factory recommended size of the tire will most likely affect your car’s performance and handling. When going from factory size to a larger tire, it’s best to check with the manual and the dealer to get a recommendation. And if you’re thinking of drastically dialing-up tire size, be sure to consult a tire expert who can tell you what changes in handling and performance you can expect, along with any safety issues. We’ve all got places to go and things to do. That’s why we have cars. And it would be great if we could just slap those new tires on our vehicles and forget about them. However, only proper tire maintenance can guarantee proper performance. This means rotating all tires according to specifications to avoid premature and uneven wear. Keeping tires properly inflated is also critical to improve cornering, increase fuel-economy and reduce friction and wear to keep those tires on the road longer. Buying new tires is a major purchase that takes careful consideration. What it all comes down to for today’s drivers is finding the right balance of features, performance and cost. Following these simple tips can take you a long way in choosing tires that will take your car a long way.